The attorneys at Brinkley Walser Stoner are current on the most recent school law rulings that impact you. We have been representing local public school systems and community colleges for over 50 years. 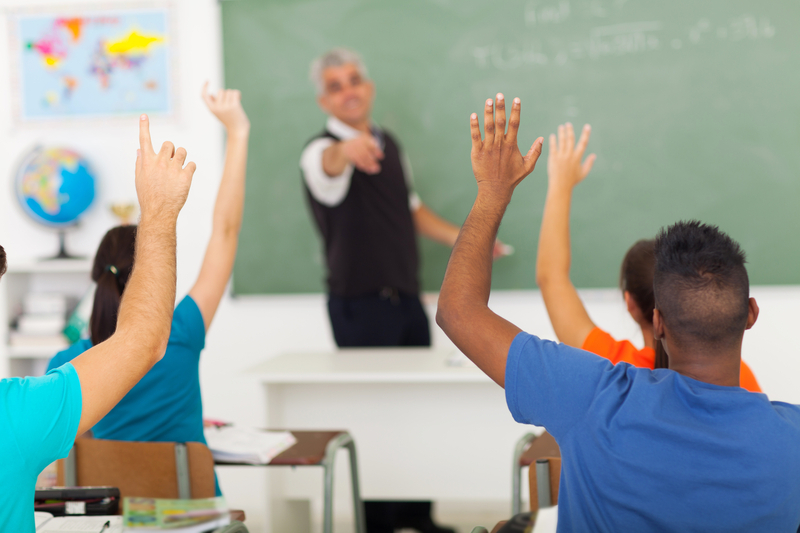 With offices in Lexington and Greensboro, our attorneys have in-depth knowledge of the education laws impacting North Carolina public schools and colleges. Brinkley Walser Stoner attorney David Inabinett has been involved in helping to form the North Carolina Association of Community College Attorneys in order to better facilitate the continuing education and sharing of information between those attorneys who devote substantial time serving community college clients. The law firm has a continuing commitment to serving public education through its representation of public school systems and community colleges. The attorneys at Brinkley Walser Stoner have traditionally viewed their representation of such institutions as a part of their duty of public service and, as such, have customarily charged rates which, we believe, are extremely competitive and less than what attorneys of comparable experience and skill level would charge for this type of representation. If you or your administration desire to discuss the possibility of our providing legal representation and counsel on behalf of your institution, either on an as-needed basis as questions or issues may arise, or on a more formal ongoing basis, we would welcome the opportunity to speak with you further. Please feel free to call us at (336) 249-2101 with any questions or contact us online.